Offices in Bethesda, Serving Maryland and Washington DC since 1991! From the very beginning, we at 1st Choice have practiced a ‘client centered’ approach to service, focusing on your unique concerns and dreams. From the viewpoint of your home, we practice the ‘house as a system’ in our assessments so that we get the big picture of the workings of your home. This clarity enables us to provide options and solutions for your home that make good sense. Our aim is to be your partner in creating a home that is well maintained, livable, and satisfying for you and your family. 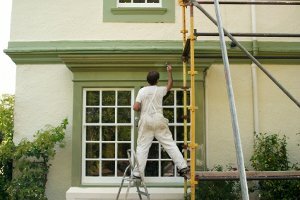 At 1st Choice Painting and Carpentry we know that the inside of your home is where you live! As we work together to develop your ideas for beautiful living spaces, we provide consultation, planning, and complete service, ensuring that your vision becomes a beautiful reality. Click to learn more about our interior services. If the inside of our home is ‘where we live’, then it’s the outside that invites us to come in. Does your home have the look and feel that inspires you and those you love? Do you want to freshen it up or even create a whole new look? We are here to help! 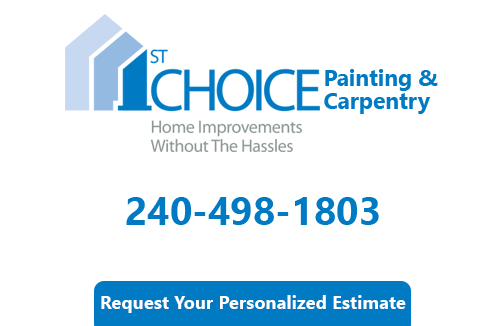 Click to learn more about our exterior services. 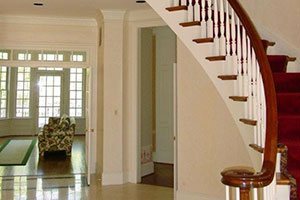 Are you are looking for a Montgomery County Painting and Carpentry expert? If so please call 240-498-1803 or complete our online request form.